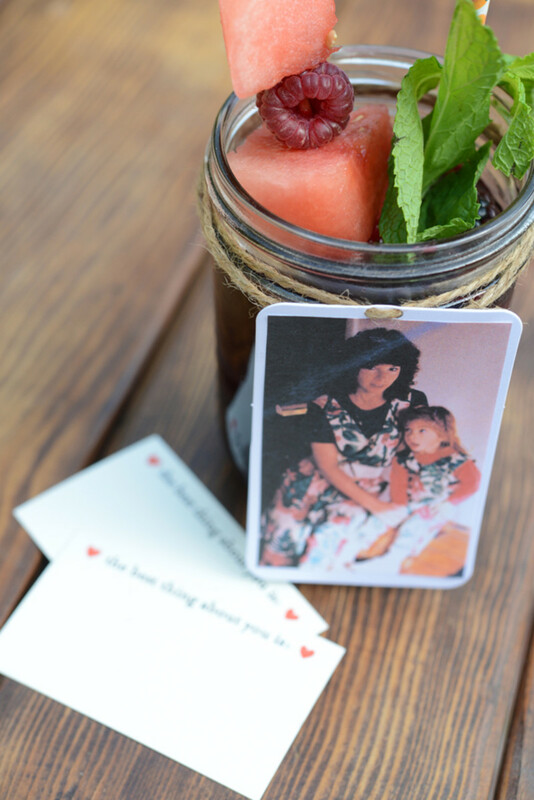 My mom typically prefers understated celebrations, where she isn&apos;t the focus of the event. 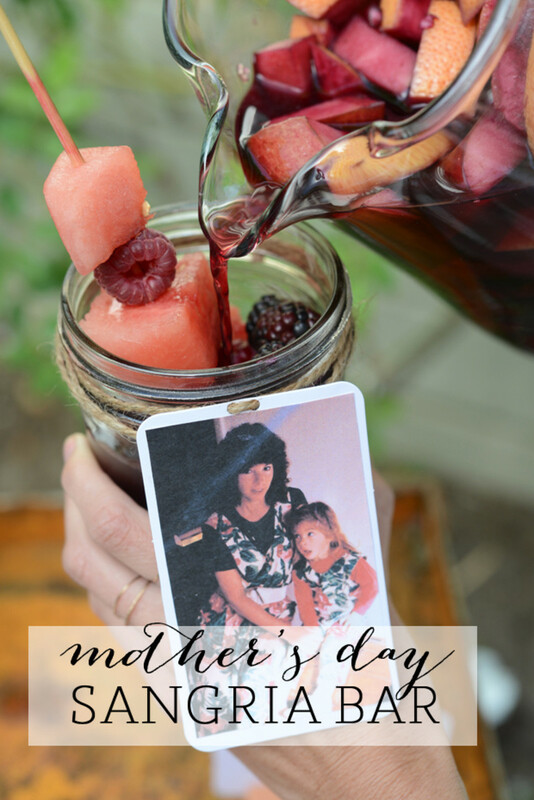 However, that&apos;s kind of hard to avoid with Mother&apos;s Day and while I won&apos;t be with her in person this year, I created a simple sangria bar in her honor, complete with nostalgic tags and some of her favorite liqueurs and fruit. 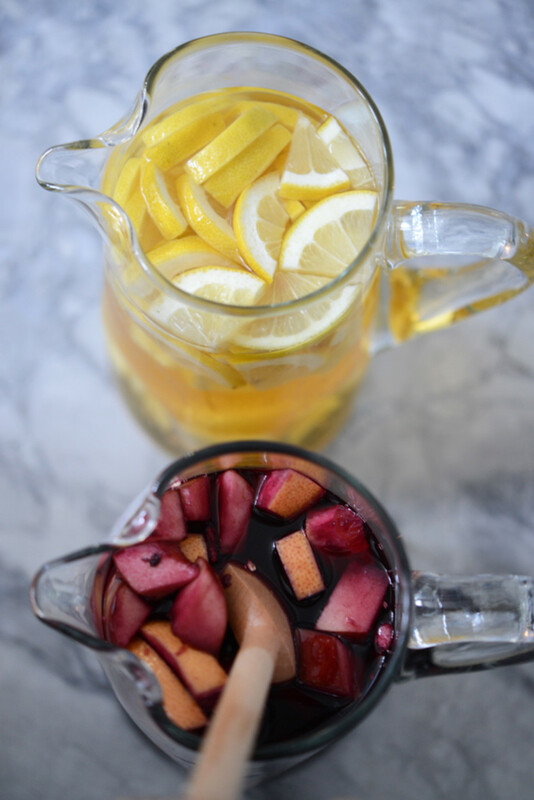 Make the sangria a day ahead of time to allow the fruit to completely infuse with the wine. 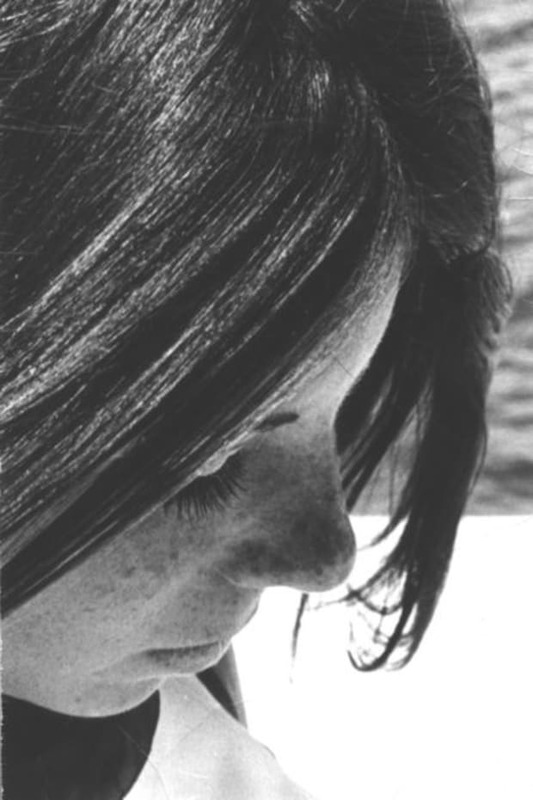 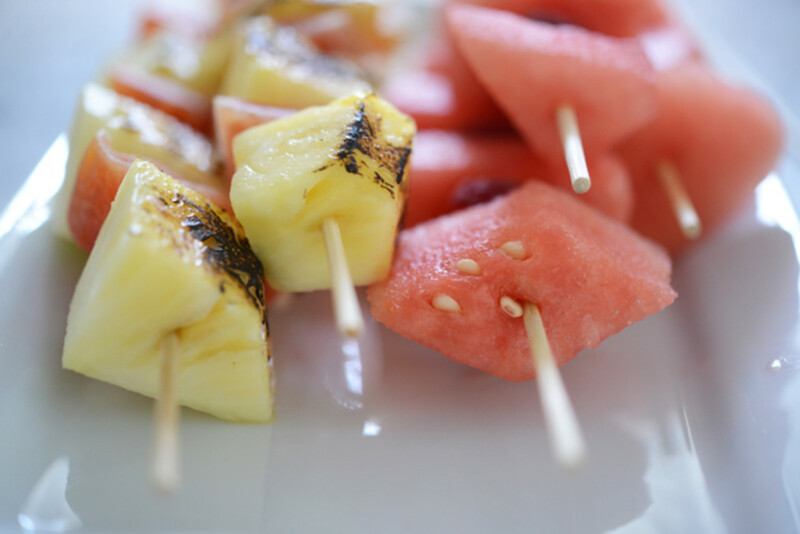 I like to have a full-bodied red and crisp white version, but rosé is also a great option. 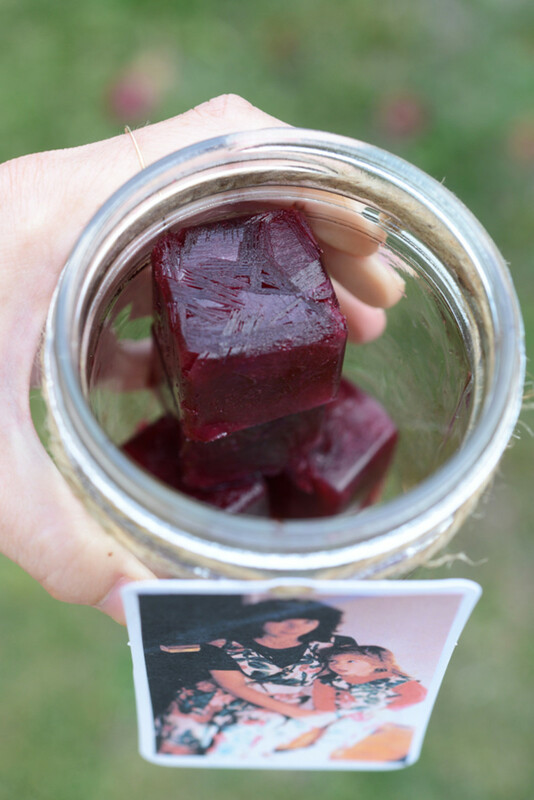 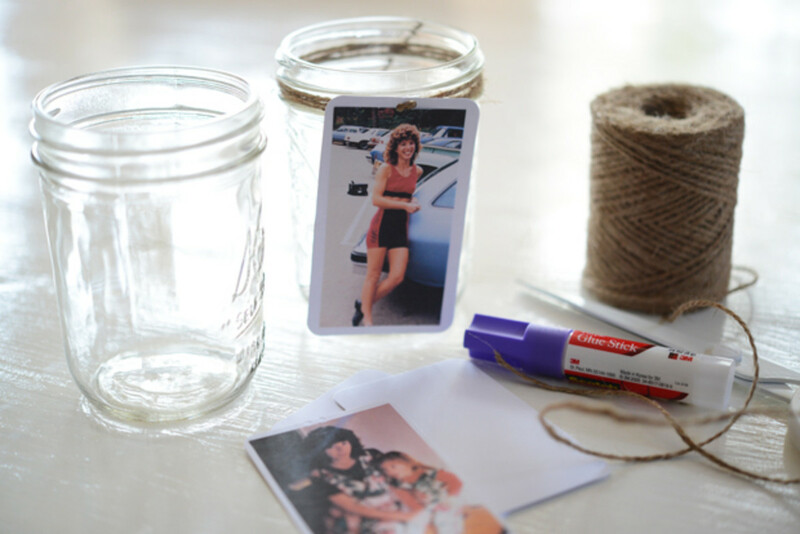 Little hang tags with photographs (just scan old pictures and adhere them to cardboard cut-outs) attached to mason jars not only helps people keep track of their glasses, but also adds a sentimental touch to the decor. 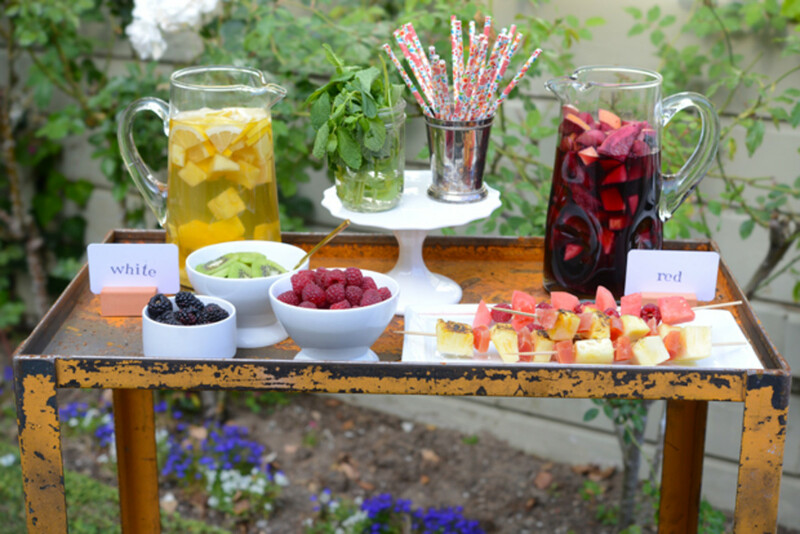 Serve a tray of fruit skewers that can double as utensils for stirring the sangria. 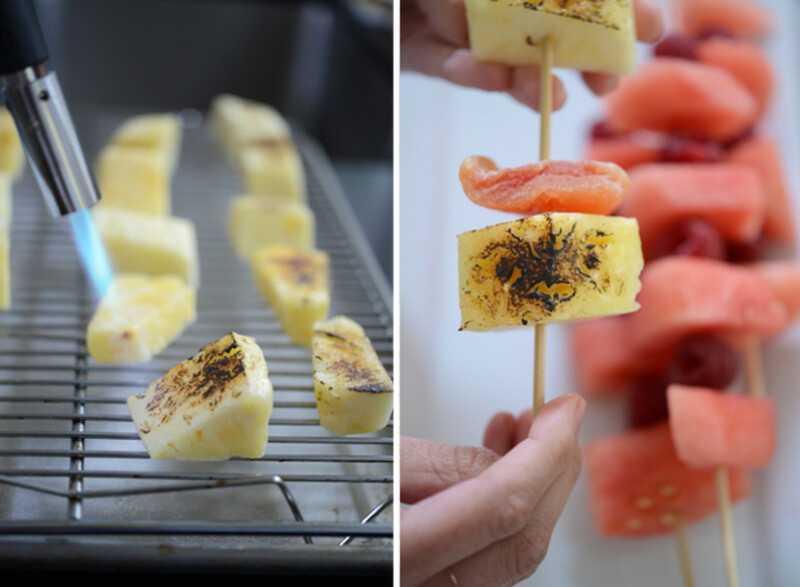 I kept with the "red" and "white" theme by making skewers of watermelon+raspberries (red) and charred pineapple+dried papaya (white). 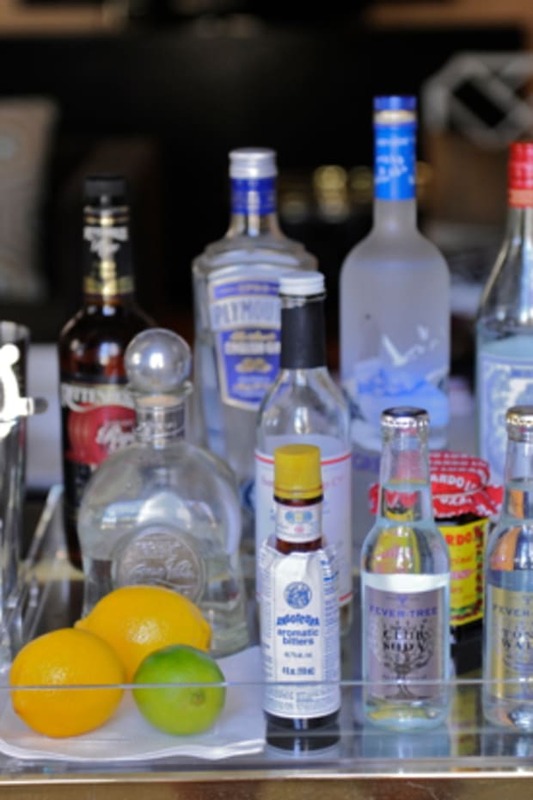 Replace regular ice cubes with frozen juice. 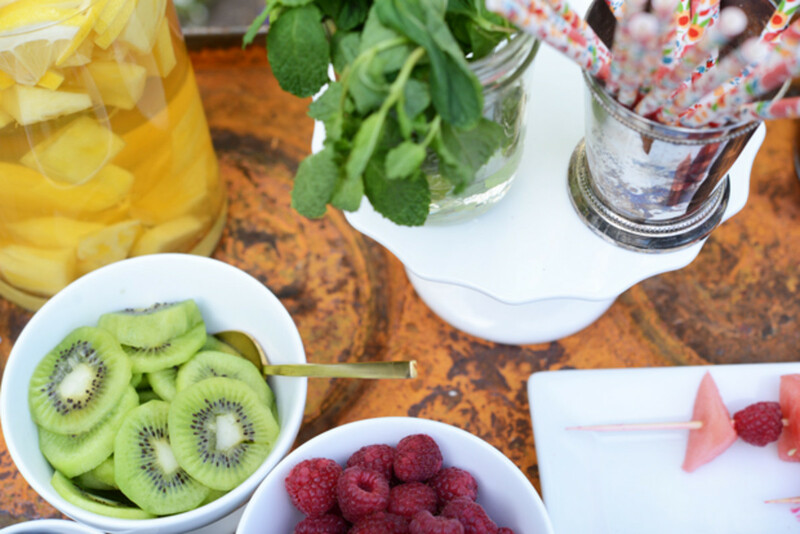 This provides another level of flavor while keeping the drinks cool. 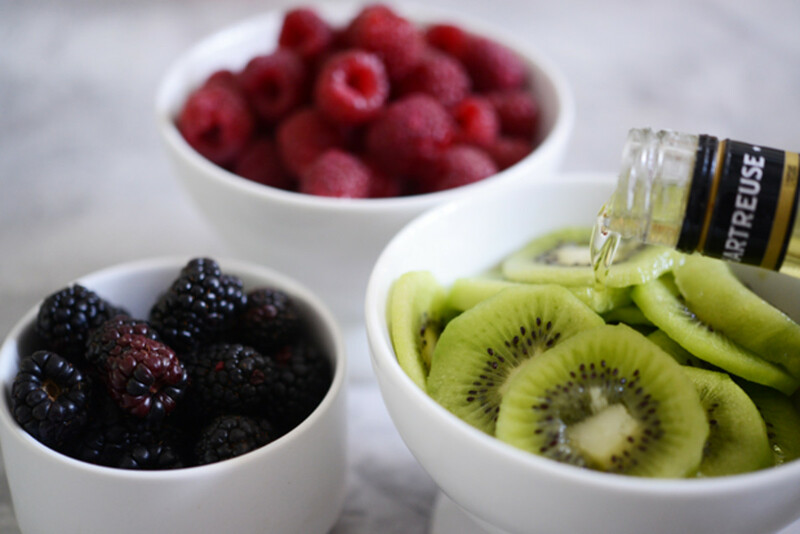 Drizzle your favorite liqueur over the garnishing fruits (I like Grand Marnier over blackberries and Yellow Chartreuse over the kiwi). 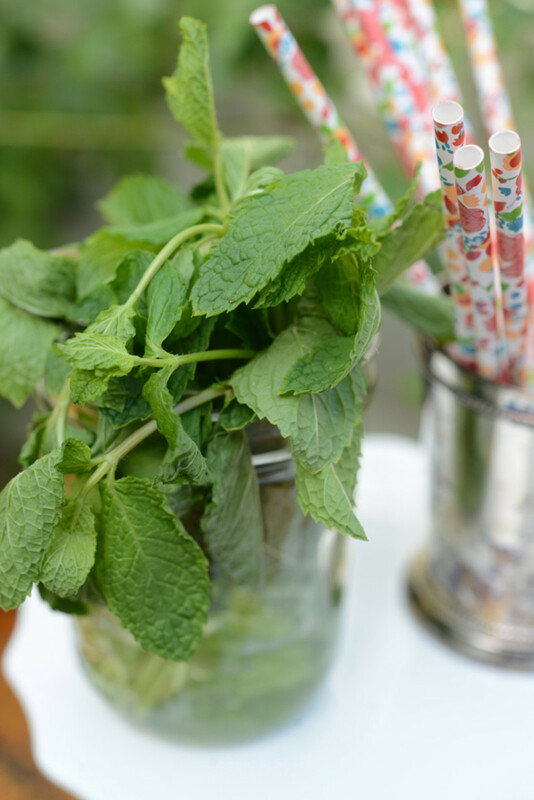 Fresh mint and basil provide a beautiful garnish and aromatic pop.